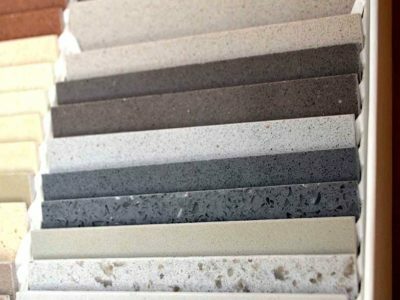 Chandler Stoneworks are a locally based, independent company with over 10 years’ experience providing first class stone for worktops and much more to clients throughout the South East, including the Brighton area. 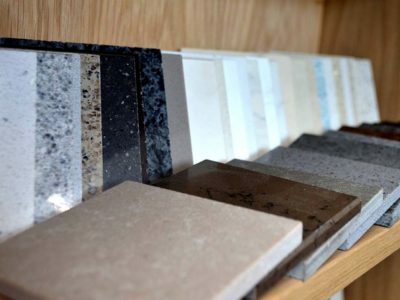 We take pride in offering a completely personalised service with a team of professional customer service staff and stone masons who are dedicated to helping you choose the perfect material for your new bathroom, kitchen, worktop surface or flooring. 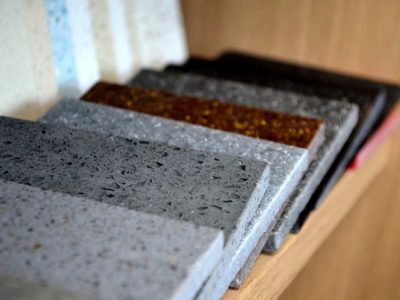 We offer tailor made flooring and other surfaces from bath surrounds and fire hearths to unique granite kitchen worktops and made-to-measure chopping boards to ensure that you get the right size and finish you need to create the kitchen or bathroom of your dreams. Our professional stone masons have extensive experience working with marble, granite, limestone, slate, quartz composite and many more and we will provide expert advice on the best type of natural stone for your home. We focus on a completely personalised service to ensure that you are completely satisfied and with a turnaround of 7-10 days from the initial templating to the complete installation. We are very proud of our fast and reliable service. Our project management service ensures professional help throughout the entire project, offering a full templating and fitting service to help you to make the best use of the space available. 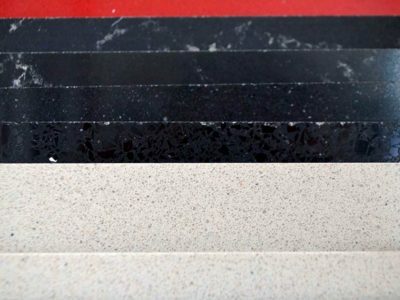 Plus with a variety of cleaning care-kits and maintenance products we can ensure that your new worktop or surface remains in top condition for longer. 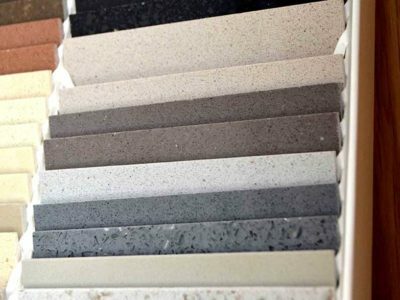 Chandler Stoneworks offer a wide range of materials to choose from, whether you are planning on installing a new stone floor or you are looking for some stunning worktops to complete your kitchen renovation. 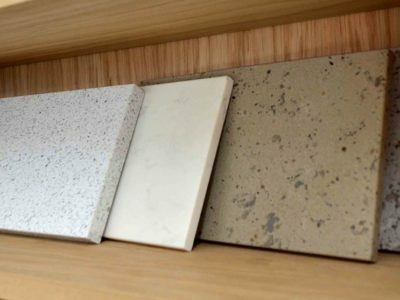 For more contemporary kitchen worktop designs, granite worktops add a unique element to the whole design unit. 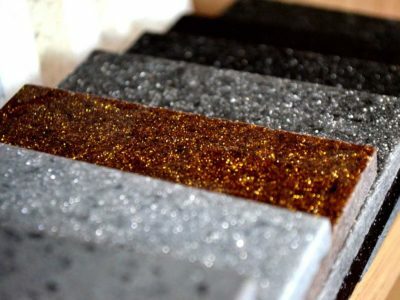 Perfect for both kitchens and worktops and available in a range of speckled designs, granite worktops are incredibly durable and hard-wearing. They are also highly resistant to heat, so good for active kitchen environments. 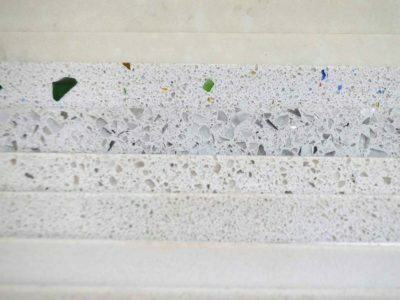 Chandler Stoneworks provide a wide range of stunning marble worktops suitable for both kitchen and bathroom design styles. Choose from a range of unique, subtle colours, where no two natural stone pieces are quite the same. 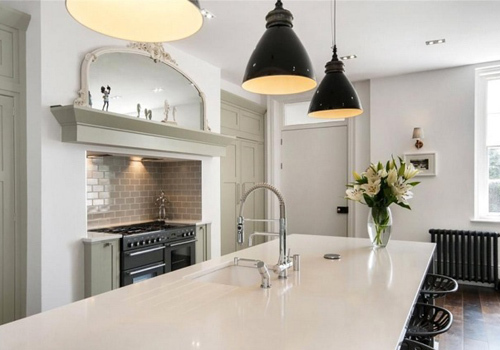 Marble worktops offer a beautiful, regal sense of style to any kitchen or bathroom. Both durable and scratch resistant, marble worktops are ideal for those looking to add a bit of class to their kitchen design. 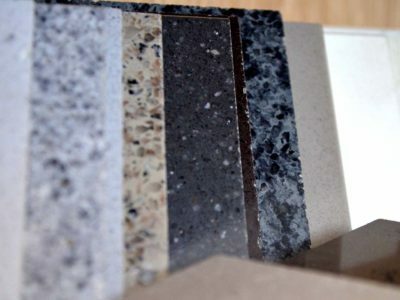 As leading suppliers and installers of countertops, granite worktops, marble worktops, bathroom vanity tops and more, we are also proud to work in conjunction with a number of leading brand manufacturers within this sector. We work with a number of associated brands, a few of which can be found below. 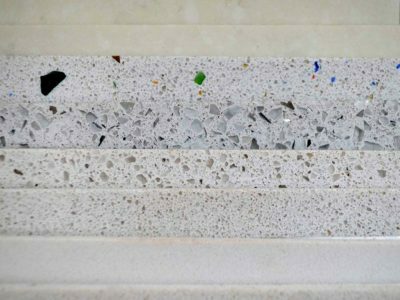 Compac Marble and Quartz Surfaces – Manufacturing their technological quartz from a mixture of pigments, resins and pure quartz Compac Marble and Quartz Surfaces provide enhanced stone ideal for floor and bathroom surfaces. 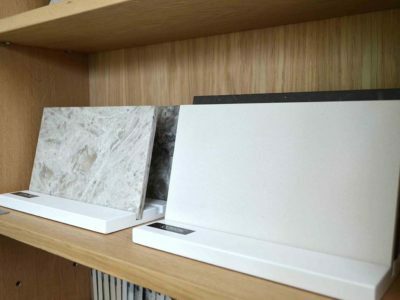 Stone Italiana – A brand with over 30 years’ experience in the development of high quality stone tiles and worktops. Stone Italiana is constantly experimenting with new designs and techniques. Chandler Stoneworks have built up an established reputation in the local area over the years, helping countless happy clients find their perfect kitchen or bathroom design style. These clients have shared their experiences with us in the form of reviews and testimonials. For more information on the beautiful marble worktops, or to find out more about the other services we provide to homes throughout Brighton and the surrounding area, please get in touch with us today. You can call us on 01903 885941 and speak to a member of our friendly team or drop us an email at sales@chandlerstoneworks.co.uk where we will respond as soon as possible. Our stunning showroom is open Monday to Fridays from 9:30am – 4:30pm and on Saturdays by appointment only. 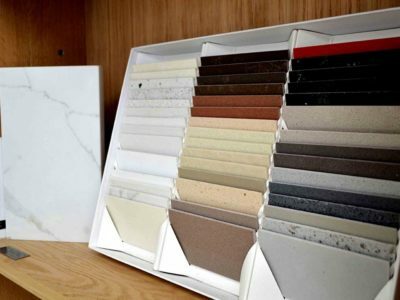 Whether you would like to browse our wide selection of beautiful stone tiles or you would like to arrange a meeting with one of our stone masons or customer service staff to discuss your individual requirements, we are always happy to help. Just make sure that you pick up the phone to let us know of your arrival beforehand so that we can ensure that a member of staff is on hand at the workshop to greet you when you arrive. We look forward to seeing you!